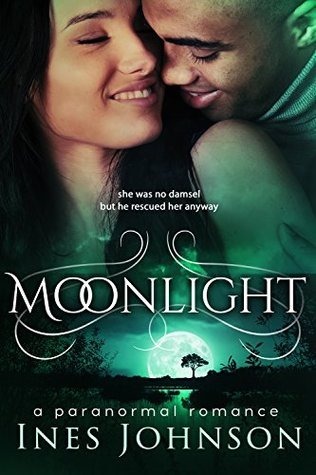 Moonlight by Ines Johnson was nothing like I expected. I’ve read many werewolf themed books over the years, but this one genuinely surprised me. It was interesting to see a plot where werewolves not only had a new lore behind them but to also have werewolves generally accepted in everyday life by humans. It was something I’ve seen done in many vampire novels, but not in one about werewolves. The main Couple, Pierce, and Viviane were endearing, steamy, and unsure in their budding relationship, and I thoroughly enjoyed both characters immensely. Editing wise, I ran into one or two typos, but nothing so obvious as to pull me out of the narrative. Overall, I thoroughly enjoyed the book and I’d recommend it to anyone looking for a sweet werewolf romance with some pretty unique characters and lore.